A steam cooling tower at the Harrison Power Station. The filing does not affect Ohio-based FirstEnergy Corp., the parent company of Mon Power, Potomac Edison and Allegheny Energy Solutions. FirstEnergy Corp. serves about 6 million customers across Ohio, Pennsylvania, New Jersey, West Virginia, Maryland and New York. Mon Power is a subsidiary of FirstEnergy Corp. and not affected by the recent bankruptcy filings. Tricia Ingraham, a spokeswoman for the utility, said the company's West Virginian customers should not expect changes to their power service. "They’ll still receive the same service from their utility," she said. "They’ll still contact the same company for questions about their bills or questions about their service, and we are continuing to invest in those businesses." 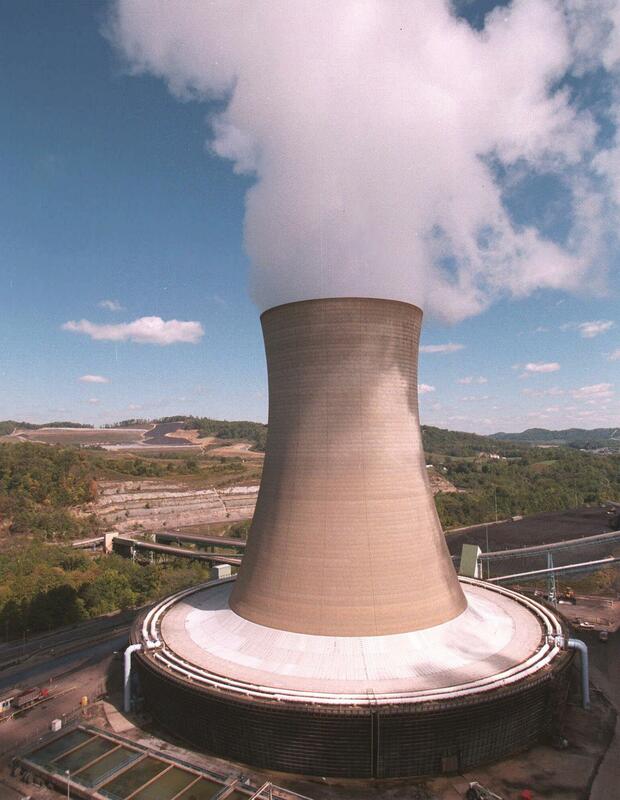 FirstEnergy Corp. and its subsidiaries operate three coal-fired power plants in West Virignia. No changes are slated for the the 1,098-megawatt Fort Martin Plant in Maidsville and the the 1,984-megawatt Harrison Plant in Haywood. The company previously announced that it planned to shut down the 1,300-megawatt Pleasants Power Station by January of next year. Pending a buyer that is still on track to happen, Ingraham said. 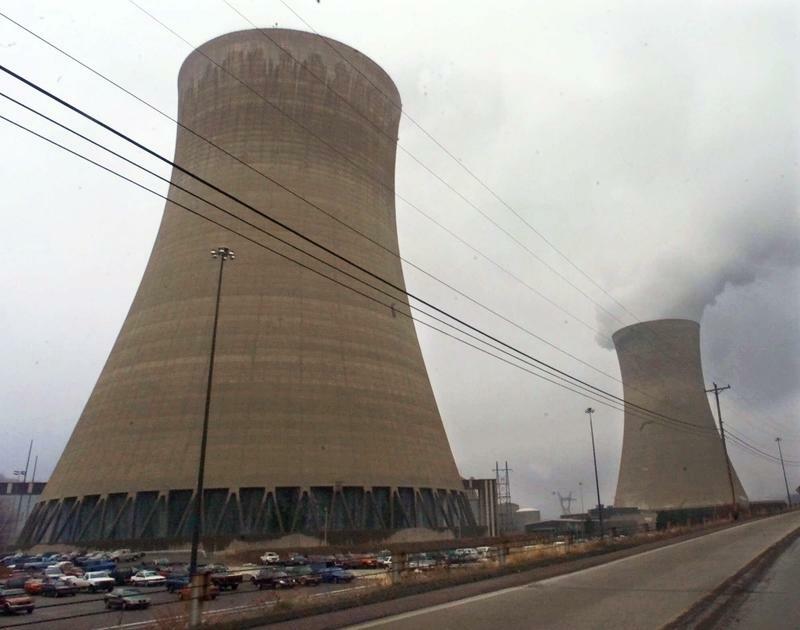 The filing comes days after FirstEnergy Solutions asked the U.S. Department of Energy for an emergency order to help keep its coal and nuclear plants running. In a letter, the company said the power grid faces grave threats if coal and nuclear plants are allowed to close. Critics of the request said it is an attempt by the company's to bolster its bottom line at a time when FirstEnergy's aging fleet of coal and nuclear plants is struggling to stay competitive in the face of low natural gas prices and the falling cost of renewable energy. 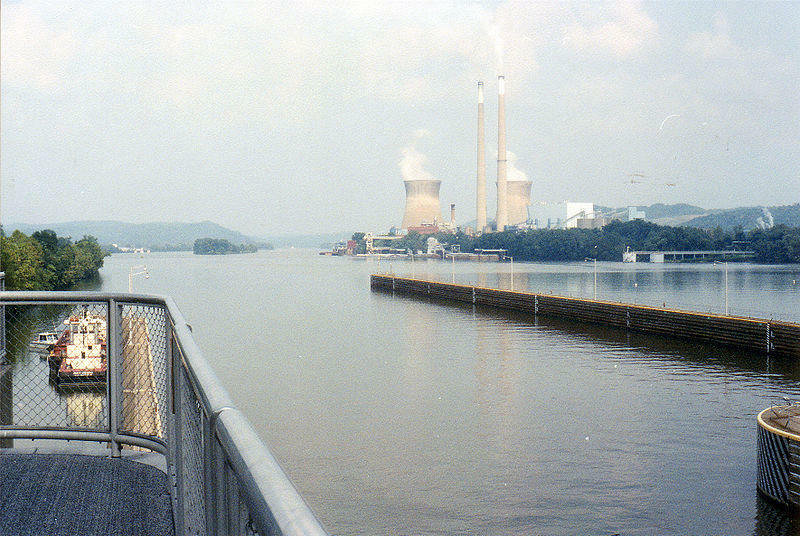 The nation’s largest electric grid operator said a massive coal-fired power plant near Parkersburg can close next January without affecting the region’s power system.